BePeriod is inviting its students to an international gathering in Paris. From a centrally-located hotel in the old part of town, we will daily explore traces of school, dividing our time between site visits and relaxing walks, careful study and inspiring talks, taking advantage of being with others who pursue the aim to Be. 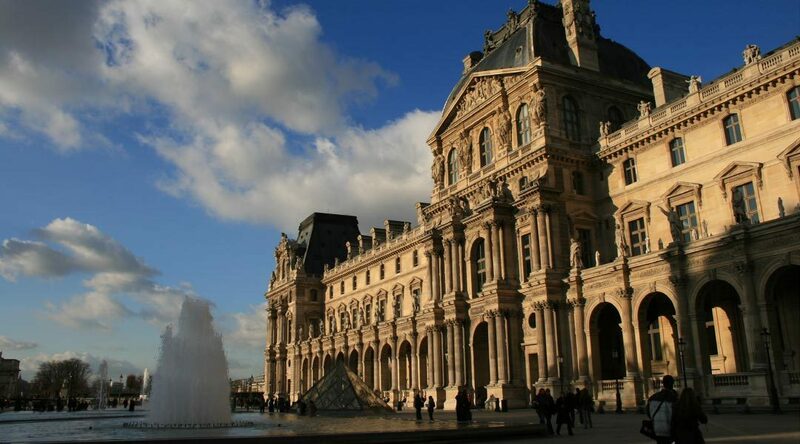 Join us for an exploration of the Gothic tradition, the Musée de Louvre’s collection of worldwide art, the Musée Guimet’s collection of oriental art, the Musée de Cluny’s collection of medieval art, and a concert by Maria Mokhova – all on the inspiring backdrop of the charming cafes, cobble-stone streets, manicured gardens, fountains and bells of Paris. 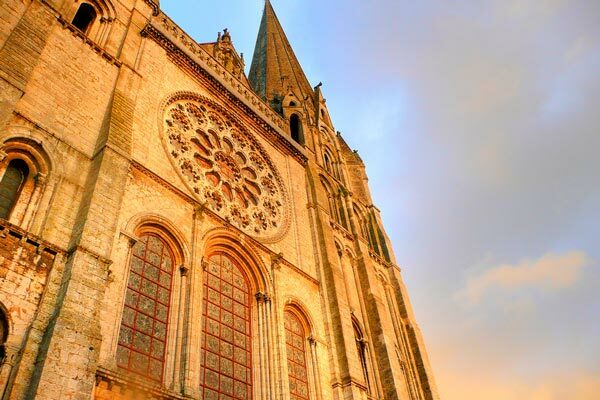 We will take a day trip to Chartres, an hour train ride from Paris to a town that houses one of the oldest and best preserved Gothic Cathedrals. We will study those of its stained-glass windows that bear a direct relation to our teaching, such as the window of the zodiac and labors of the month, the window of the Prodigal Son, and the window of Noah’s ark. We will also strive to comprehend the aim of the masons who built this cathedral, and the larger aims of schools in general. As our school cycles through the labors of the month, we periodically draw from esoteric Christianity: Adam and Even’s temptation, Moses’s Tablets of Law, and the sequence of Saul, David, and Solomon, who united the 12 tribes of Israel under a single kingdom. 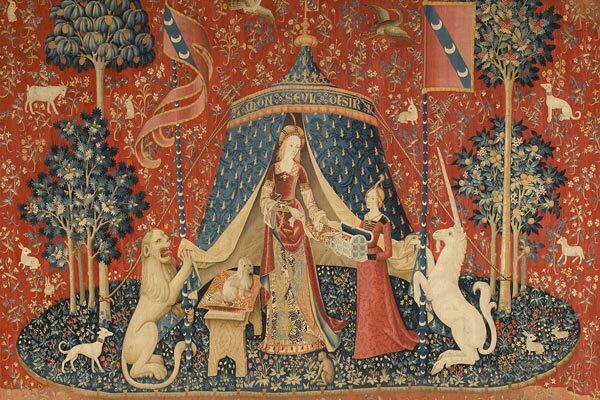 We will deepen our understanding of these topics by exploring the Parisian collections of symbolic art, including the mystical tapestries of the Lady and the Unicorn in the Musée de Cluny. 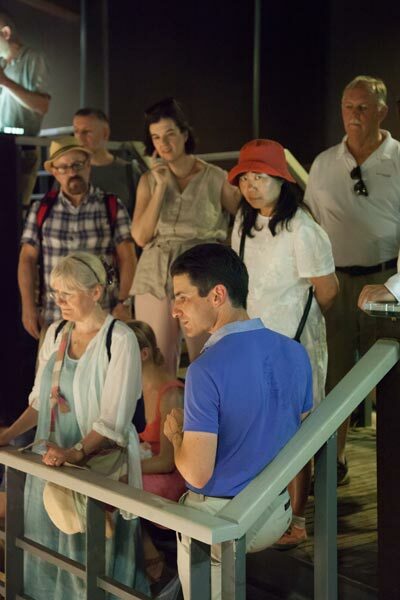 We will also take advantage of France’s long interest in archeology to glance beyond France. 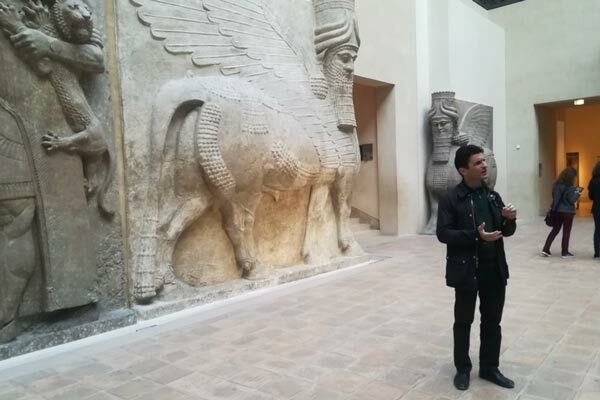 We will open a window into Ancient Egypt through the Egyptian collection in the Louvre, and another window into the Khmer expression of Hinduism through the Cambodian collection in the Musée Guimet. This will lay the groundwork for visiting these places in future international BePeriod gatherings.